More and more people now recognize the importance of an anti-inflammatory diet in lowering the risk of degenerative disease, reducing pain, and promoting general wellness and successful aging. 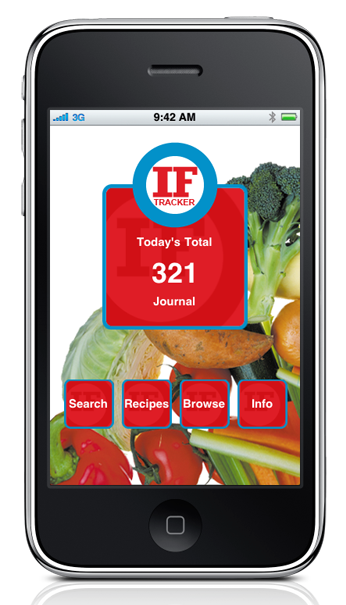 The science on diet and inflammation, however, is complex and continually evolving. 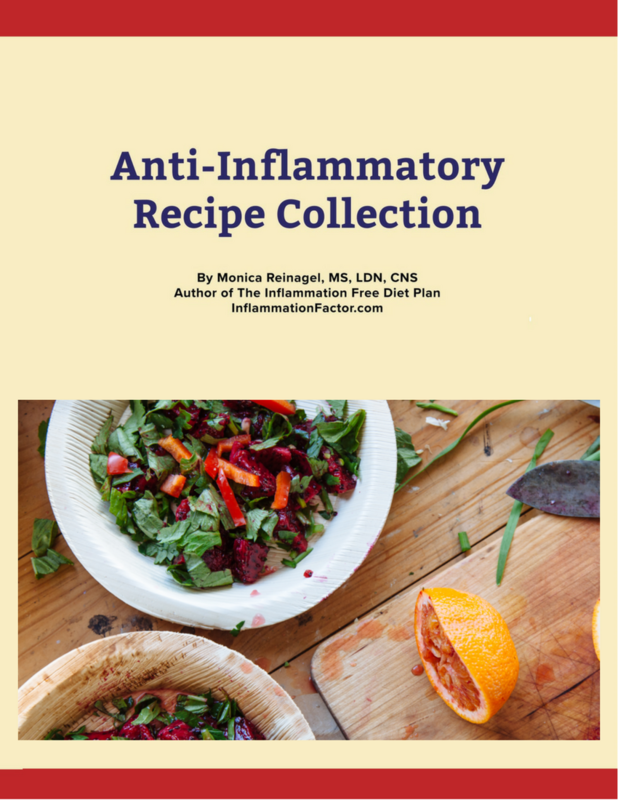 For those attempting to follow (or prescribe) an anti-inflammatory diet, there is a lot of contradictory information about which foods are pro- or anti-inflammatory. 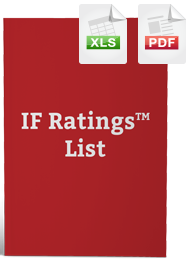 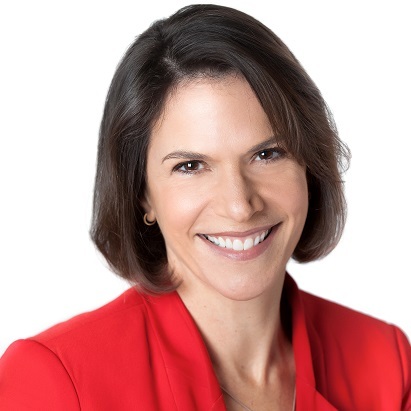 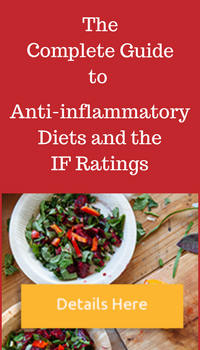 Even if you are familiar with the research and rationale underlying the IF RatingTM system, you may have come across ratings that seem counter-intuitive or have other unanswered questions about anti-inflammatory diets.